Nelson R. Boylan has practiced law since 1977, opening a solo law office that year. Mr. Boylan served as General Counsel to a California aerospace corporation during the '80s and '90s before returning to private practice. An experienced trial attorney, he has handled both criminal and civil matters for over 30 years. Available - 24/7 phone reception. Affordable - Reasonable fees, payment plans. Able - Experienced, capable representation. Aggressive - Immediate action to protect you. A Criminal Defense practice is about serving the interests of individuals and families caught up in a situation which is troublesome and frightening. Similarly, Civil litigation, either for Plaintiffs or Defendants is about cost efficient results. We will not let your case become a "black hole" of useless or ineffective expense. Knowledge, experience and resolve are what is needed to best deal with matters in the criminal or civil courts. 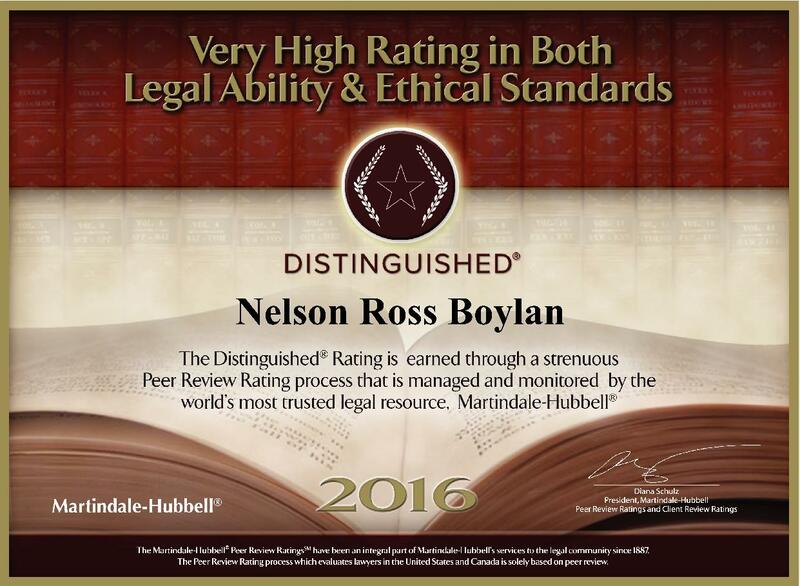 The Law Offices of Nelson R. Boylan is dedicated to obtaining beneficial, cost effective results for clients. Of course, every case is different with unique facts and circumstances which will effect the outcome. The Law Offices of Nelson R. Boylan cannot predict nor guarantee the outcome of a particular case. What we can assure you of, however, is that we will give you honest, realistic advice and quality professional representation.